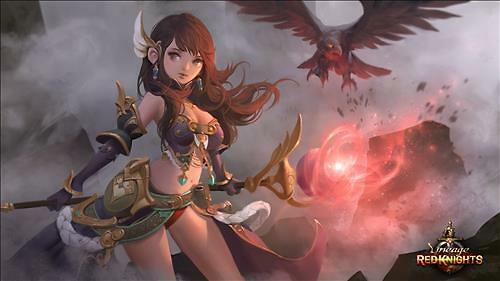 NCSOFT, Korean game development company announced its new mobile games on Wednesday at a press conference celebrating the 17th year of an online game “Lineage”. 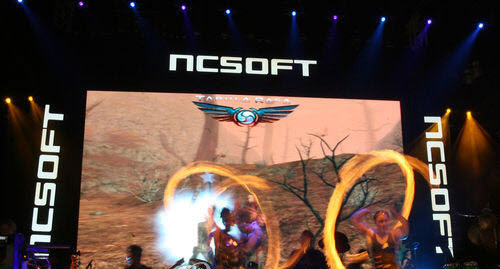 Kim Taek-jin, CEO of NCSOFT announced two titles which are to be released next year. Project L, is a mobile role-playing game (RPG) based on the backgrounds and setting of Lineage, the NCSOFT’s flagship franchise which helped the company to step up to be a global game developing company. Project L will be an MMORPG of its original version converted to mobile platform. Project L is to start its testing phase during the first half of next year. Mr. Kim said. Project Red Knights (RK) is another mobile game project due to be released in the first half of 2016. 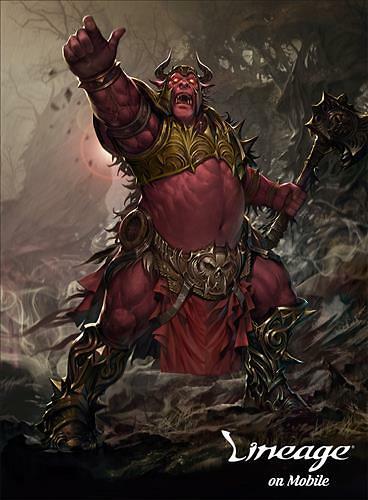 It also shares backgrounds of Lineage, aimed for all ages. Project RK will provide its users with Player VS Player (PVP) battle along with Player VS Enemy battle (PVE) features. One of the leading online game developers in Korea, NCSOFT is slow making progress in mobile platform. The gap between rivals got larger after breaking up with Nexon, a game publisher which now dominates Korean mobile game industry. He also mentioned that NCSOFT will improve the original Lineage’s service. The new services planned are “Vintage Project” – a service to provide benefits to the game’s long-time users, “Lineage Coliseum” – a feature which allows its users to spectate and participate in battles, and a mobile app which lets the users communicate online and mobile without barriers.